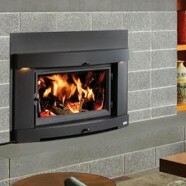 Go modern with the latest fireplace inserts. You’ll be sure to impress your guests and keep the home warm while you do it. Visit our 4 large showrooms!